The staff at the Martinos Imaging Center direct the research and administrative activities of the center, providing executive-level leadership and technical oversight. An executive committee provides guidance on strategic priorities and policies, including coordination with the Martinos Center for Biomedical Imaging at Massachusetts General Hospital (MGH). McGovern Investigator John Gabrieli directs the research and administrative activities of the center, providing executive-level leadership and oversight to the center’s operations. 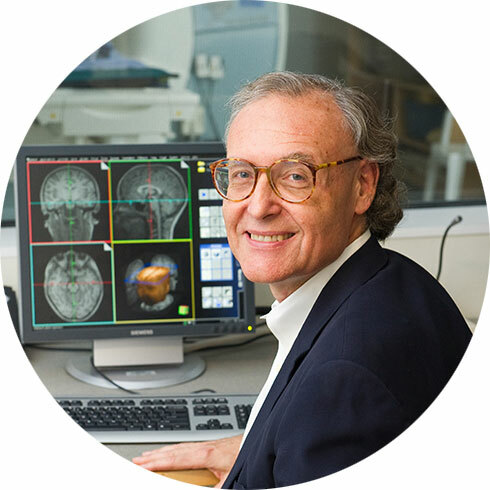 Gabrieli, who is also a professor in MIT’s Department of Brain and Cognitive Sciences and the Harvard-MIT Division of Health Sciences and Technology, is interested in the neural basis of memory, thought and emotion in the human brain, and he also seeks to understand the brain abnormalities that underlie neurological and psychiatric disease. 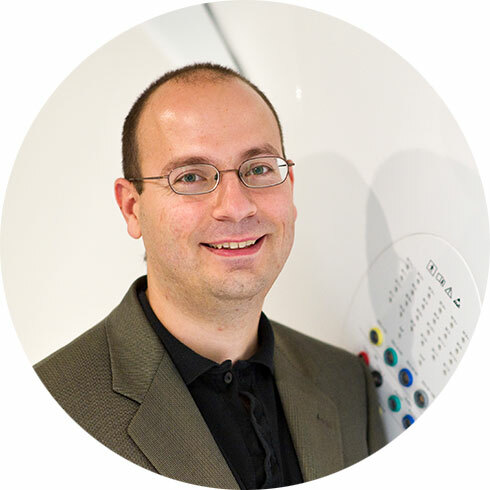 Principal Research Scientist Dimitrios Pantazis is responsible for the magnetoencephalography (MEG) laboratory. 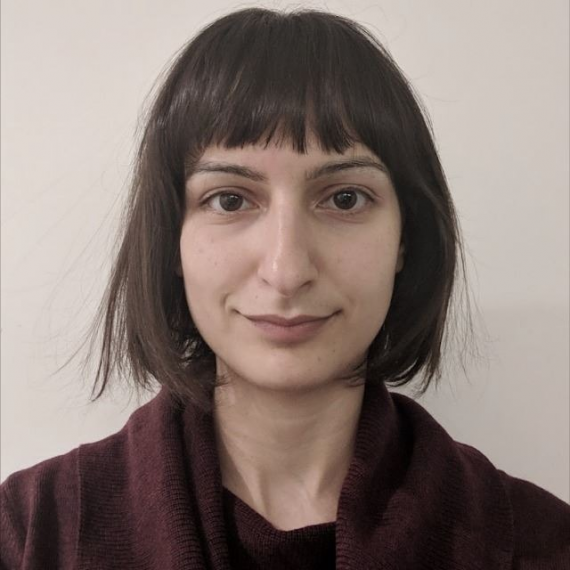 He oversees its operations, provides training for new users, and consults with users on all aspects of MEG data analysis. 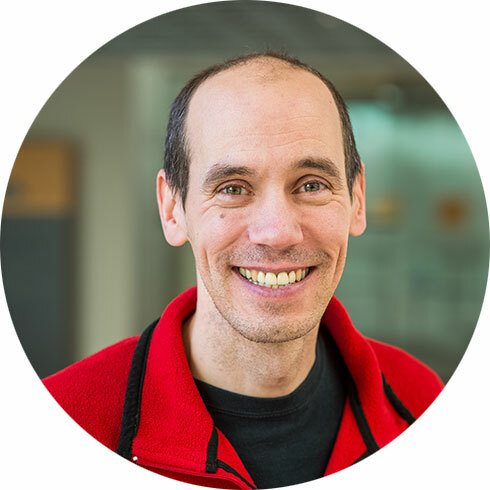 His research interest is in the application of signal processing theory to the analysis of neuroimaging data, including MEG, EEG and MRI. Research technologist Steve Shannon coordinates the daily activities of center users. He is responsible for safety training, teaching users how to operate the MR scanner and related equipment, performing quality assurance scans and measurements, and coordinating all facilities-related issues. MR physicist Atsushi Takahashi is responsible for technological oversight of the MRI scanners and for the development of new imaging methods. He collaborates with users to develop and optimize new pulse sequences and provides advice on all aspects of MR imaging. 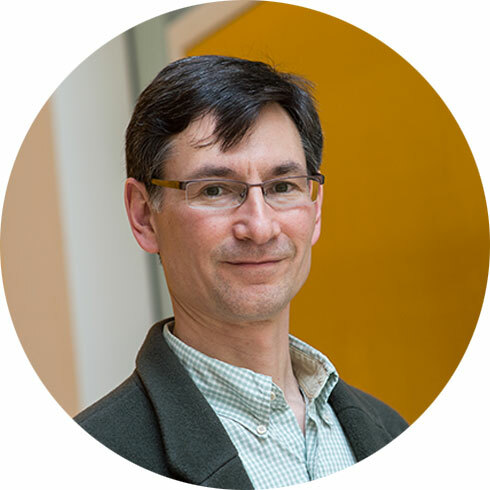 His own research focuses on the development of novel image acquisition and reconstruction methods, characterizing the MR hardware to improve fMRI data quality and using MRI to make quantitative measurements of physiologically and metabolically significant processes.